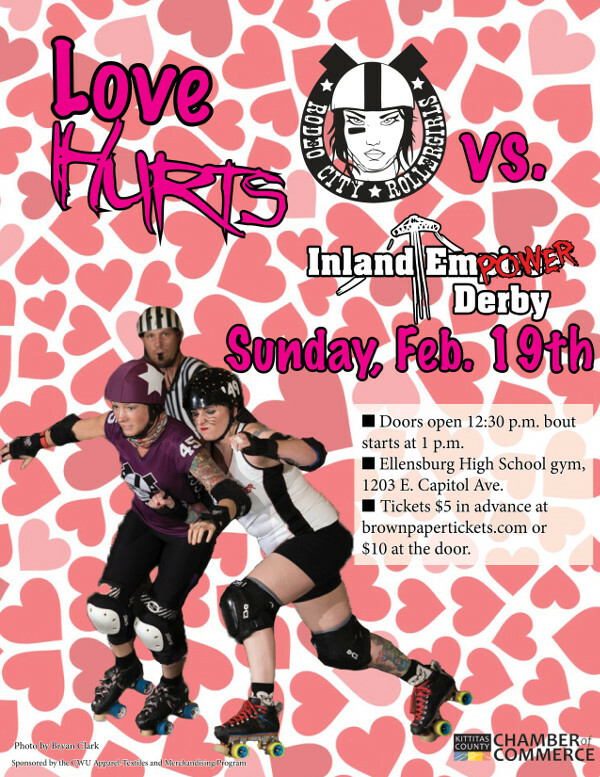 It’s our first home bout of the season and it’s on a Sunday! Whaaaa?! Yeah, Sunday! Our March bout will also be on a Sunday instead of our usual Saturday due to space availability. Come join us as we take on the skaters from Spokane, WA – Inland EmPower Derby!